The hotel couldn’t be more centrally located on Whitehall Place in Westminster. 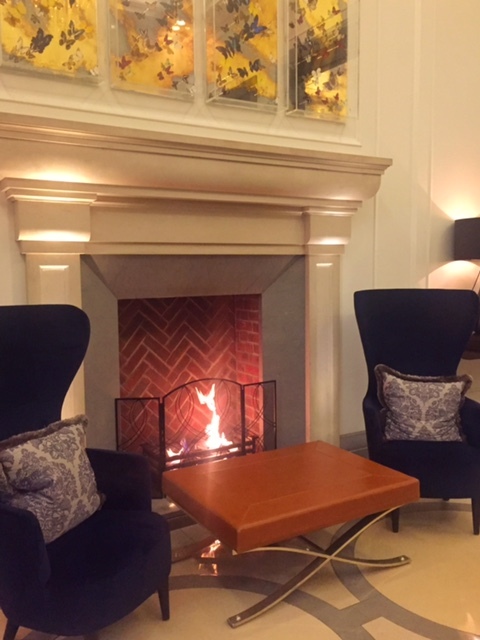 This modern luxury hotel is just steps from the Hungerford and Jubilee Bridges. If you’re taking the train to get there, the closest Tube stop to the Corinthia Hotel London is Embankment station. Depending on which entrance you use, your introduction to the Corinthia Hotel will either be bright and lively or dark and intimate. 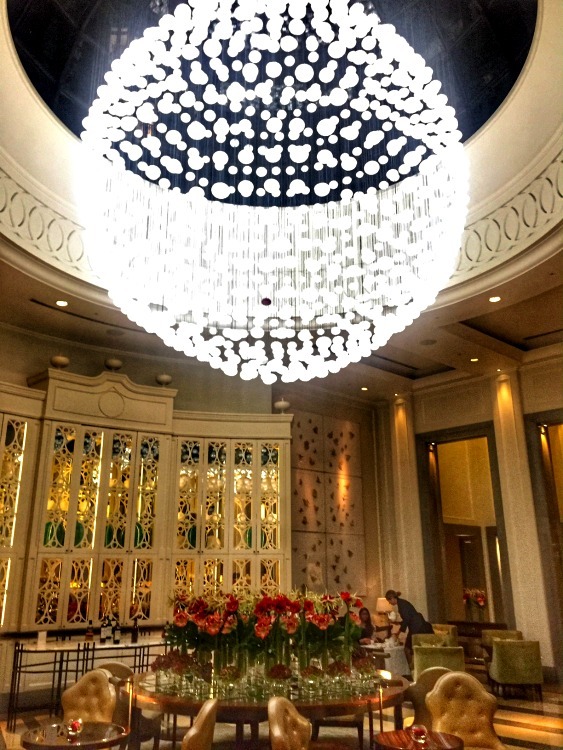 Opt for the main entrance and you’ll stand within the domed Lobby Lounge, designed in a circular motif. Beneath the impressive glass dome dangles a spectacular array of crystal lights. This is the Full Moon chandelier. 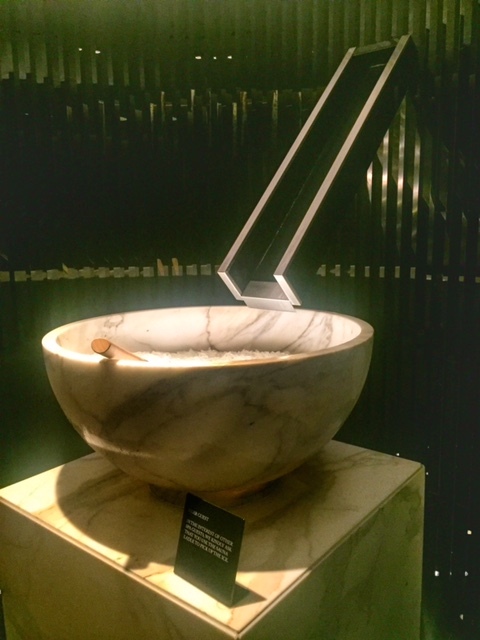 It was created by Parisian designer Chafik Gasmi and produced by Baccarat, the prestigious French crystal manufacturer. 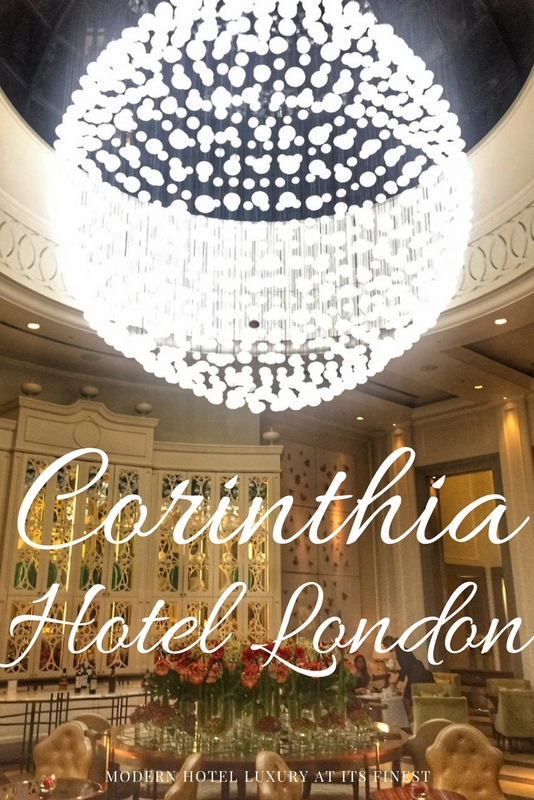 Aside from its notable architecture and stunning interior, the Corinthia has a history. I learned that the building has secret tunnels and passageways. Unfortunately these aren’t open to the public but maybe you’ll stumble on something when you visit. 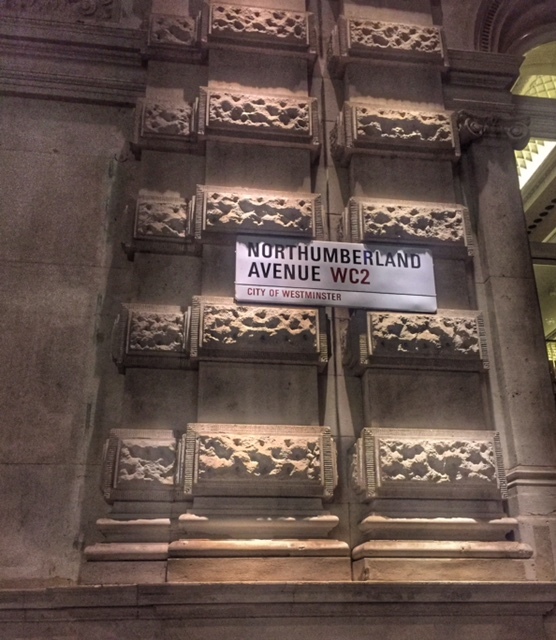 I entered the Northumberland entrance of the Corinthian hotel. I wanted to stop for refreshments in one of the hotel’s bars before attending a function there. It was an atypical London evening: cold and damp. But once I walked through it’s doors my weather woes melted. The furnishings and flowers around the hotel are what first caught my eye. This side of the hotel was dark, lively, and sophisticated – right where I wanted to be. Instead of something cold and alcoholic I opted for a fancy pot of rich hot chocolate to warm my bones. 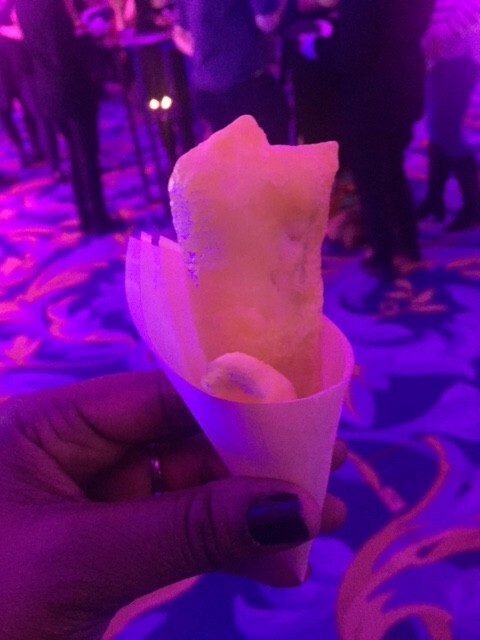 I didn’t eat much at the hotel except for a small appetizer of fish n’ chips at the party I was attending. It’s the best I’ve had in London so far. Granted, that’s not saying much since I’ve yet to do a fish n’ chips tour as I’ve done with chicken shops. 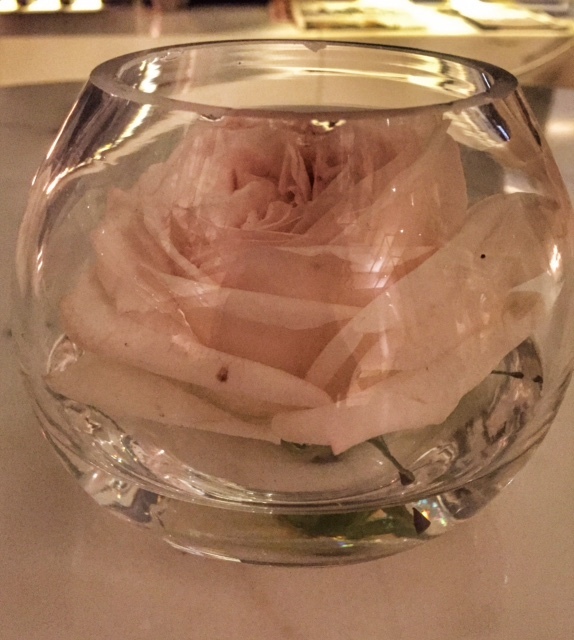 Impressive as the treats, furnishings, and flowers were, the spa at the Corinthia hotel in London was more up my ally. 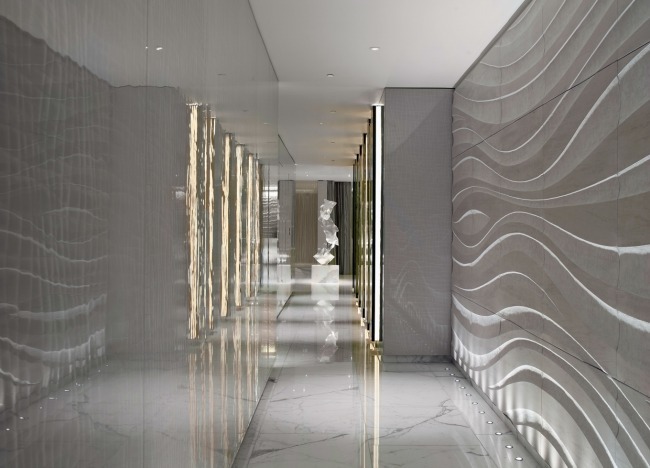 Marble floors, textured walls, and strategically placed lights take the experience at ESPA to another level. 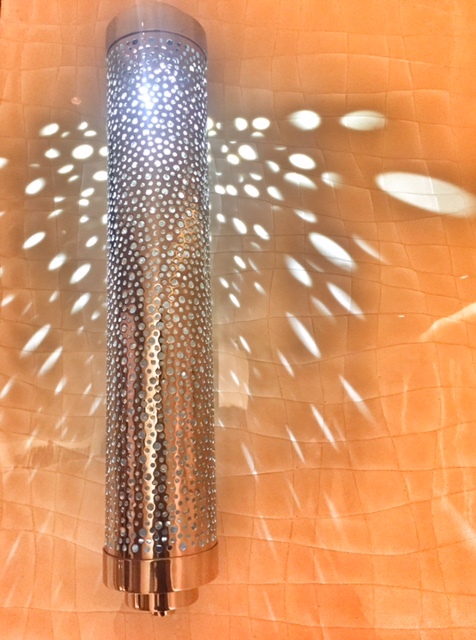 Water elements found throughout ESPA create a subliminal feeling of tranquility and fluidity. 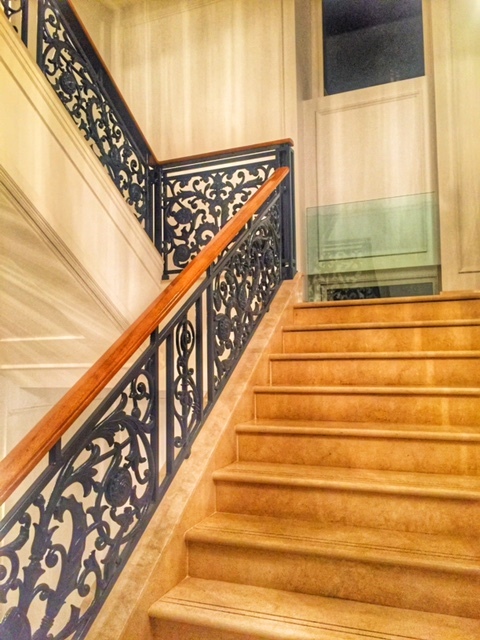 Hallway leading to Spa reception. Photo courtesy of Corinthia Hotel London. The spa reception area is bright and sterile. 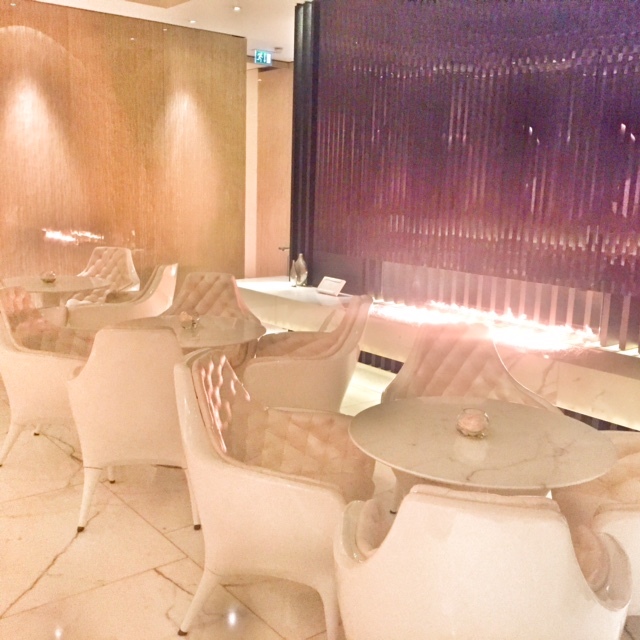 Photo courtesy of Corinthia Hotel London. There’s nothing overly impressive about the area that would make me want to stand there longer than I need to. A great spa is as much about its service as it is about its amenities. And there are just a few amenities that a spa snob would like to have in her life while she’s spending her day (and car note) at the spa. The indoor swimming pool with its blue glass water is surrounded by inviting cream-colored couches, perfect for a quick rest before the next few laps. A sauna amphitheatre isn’t necessary but in the case of ESPA’s unique offering, we’ll take it. 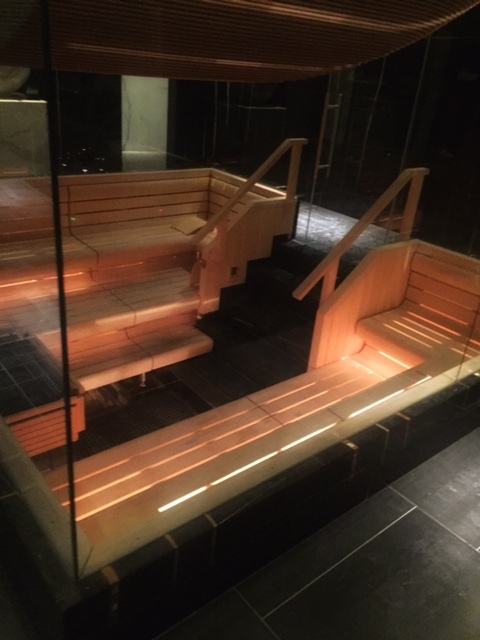 It’s a sauna design I’ve never seen before but is a perfect feature for a group of friends spa-ing together. In case you thought one pool was enough, you’re wrong. The spa snob wants options. 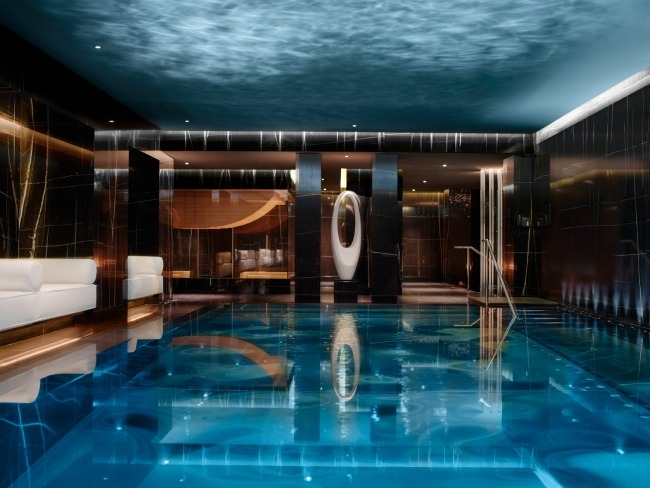 You get that at ESPA life at the Corinthia hotel. This is what I loved a lot about my Costa Rica wellness getaway as well: water options. Note that the pool in Line item 1 was still and calm. This pool is full of movement and action. We need both in our spa lives. 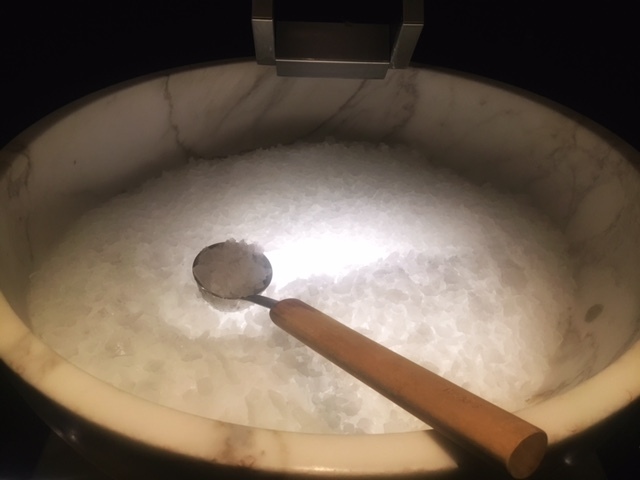 What a wonderful way to cool off after exiting the sauna – a refreshing ladle of ice sitting at your beck and call. 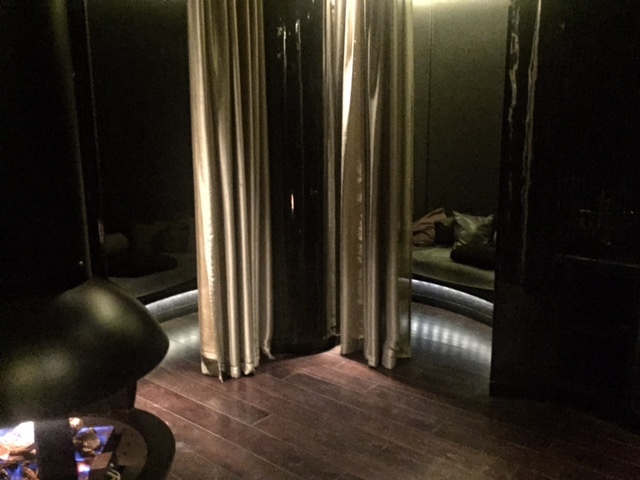 Once I saw this room it seemed so obvious to me, yet no luxury spa I’ve ever been to had a sleeping pod. All I ever want to do after I’ve had hours of relaxing (and potentially life-altering) spa treatments, is sleep. But there’s nowhere to lay down in many of these spas except a lounge chair in a relaxation room. Thankfully ESPA Life gets women. This is one of those areas where a photo does it no justice. 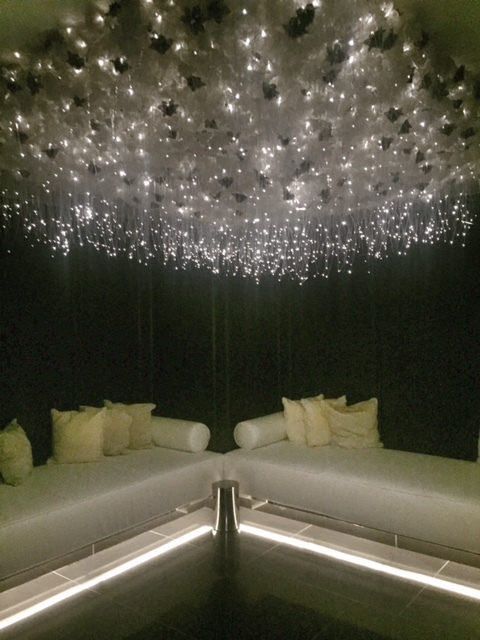 The gazillion dainty lights that dot the ceiling of this lounge lend an ambiance that deserve a visit instead of a description or explanation. 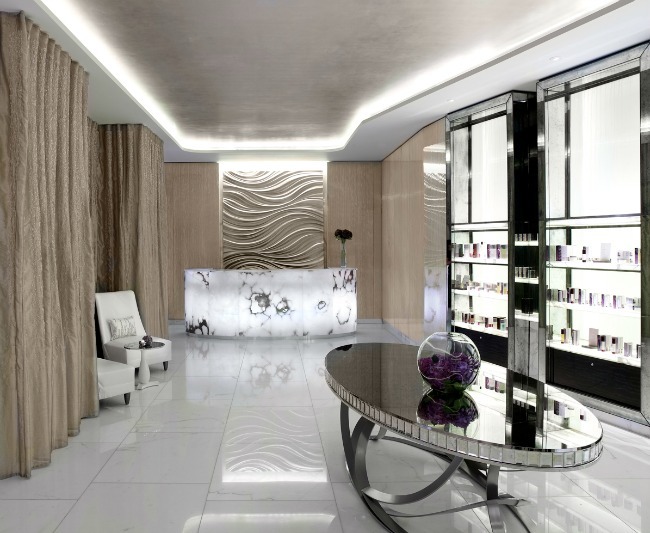 How much do treatments at ESPA Life at Corinthia London cost? Of course the answer to this question depends wholly on how much pampering you’re looking for during your visit. However, you can get a body treatment for as low as £145. 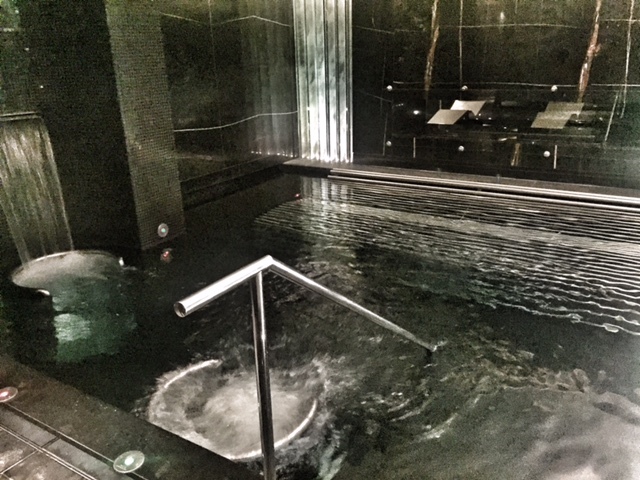 If you’re only looking for access to ESPA Life, just pay £5 more and you can enjoy the facilities for the day along with a delicious one course lunch complemented by a glass of Champagne or freshly squeezed juice. 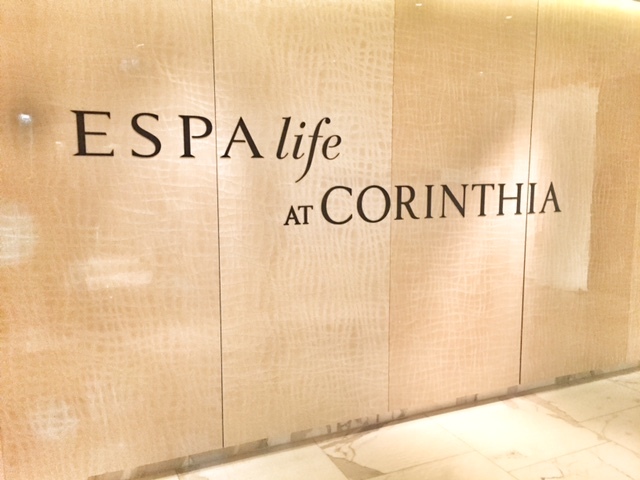 Next time you visit London and you’re looking for a different level of pampering, stop by ESPA Life at the Corinthia Hotel London. Hi Jessica! I agree. It’s a beautiful hotel. I have always, since I was a young girl, wanted to visit abroad (particularly London, Paris, Venice & Amsterdam), but I never thought that I could afford it. As I may not have anyone to travel with, your group sounds lovely. 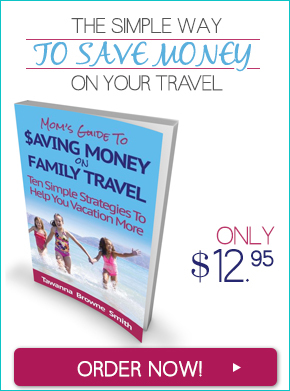 Hopefully I may be able to afford a trip abroad with you soon!